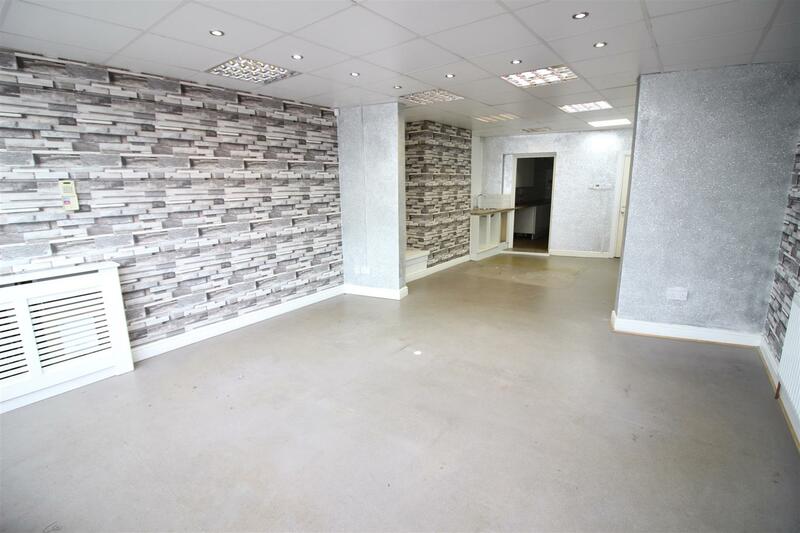 An opportunity to Lease a ground floor lock-up shop. Retail space offering 33 sq.m. 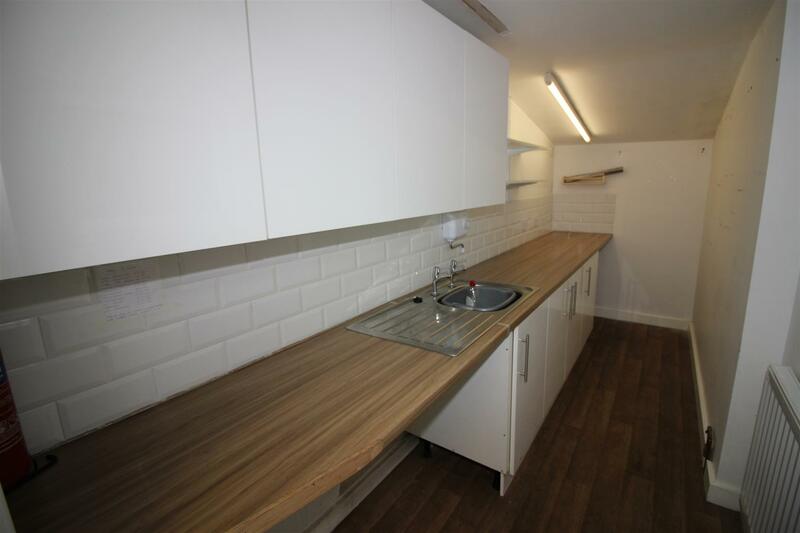 (355 sq.ft), separate modern fitted kitchen and staff rest room. Busy through road. Available immediately at £500 pcm. 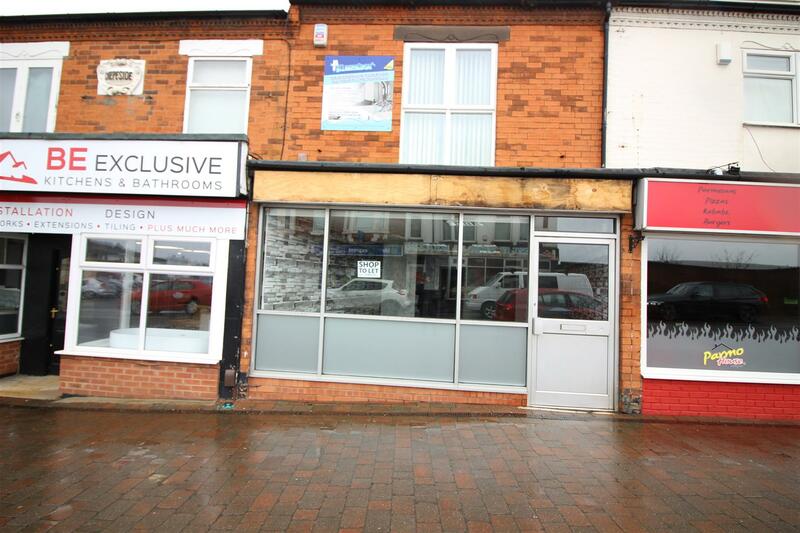 AN OPPORTUNITY HAS ARISEN TO LEASE A GROUND FLOOR LOCK-UP SHOP UNIT OFFERING 33 SQ.M. (355 SQ.FT) OF RETAIL SPACE. 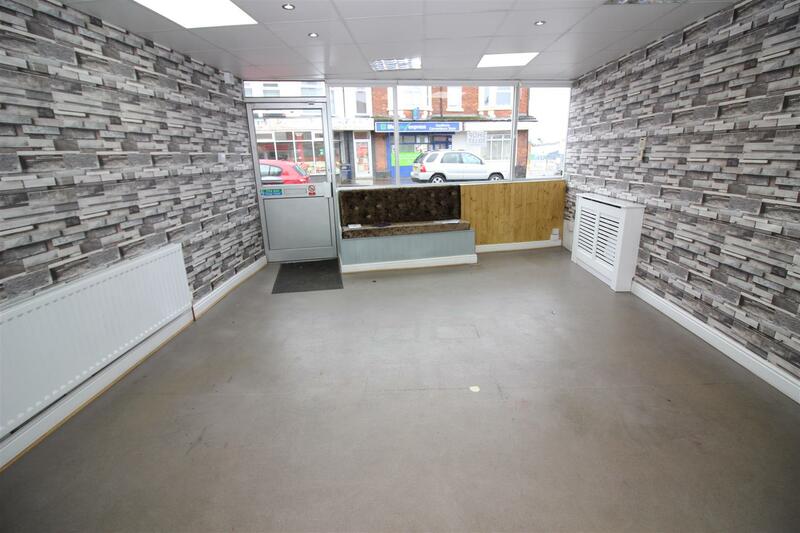 Offering vacant possession, the previous use being a hairdressing salon and beauticians, the property comprises an open plan retail or salon space, a modern separate fitted kitchen, staff rest room/w.c. and there is a cellar for storage. With modern clean and tidy decor, the unit also benefits from central heating served from an electric boiler and pressurised hot water system. Situated in a high profile position, on Station Road, a busy through road linking the towns of Sandiacre and Stapleford and originally being the old route between Nottingham and Derby prior to the A52 being constructed. Currently with A1 use class and therefore suitable for a range of retail and service industries, including hairdressers, beauticians, sandwich bar etc. Offered to let on a new Lease on flexible terms, for further information to few contact the Stapleford branch of Robert Ellis on 0115 949 0044. Shop window and front door, radiator and sink unit with cupboard under. Range of modern units with work surfacing and inset stainless steel sink unit with single drainer. Radiator. 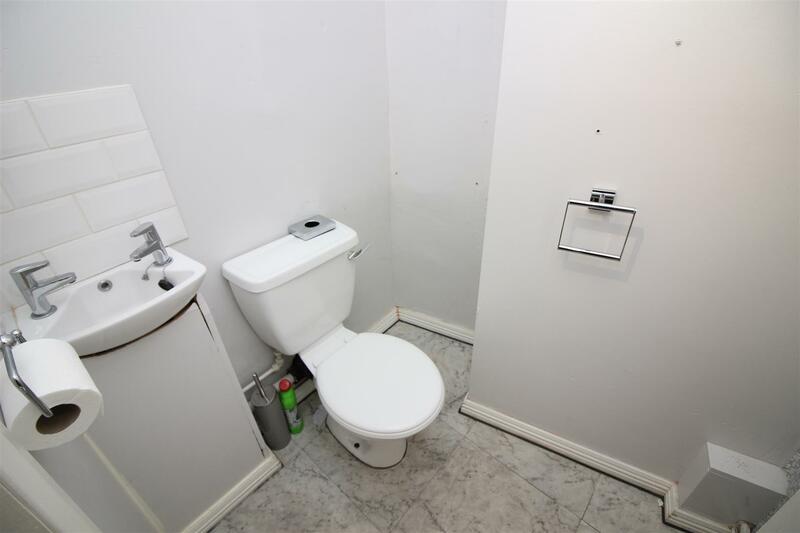 Comprising wash hand basin and low flush w.c. 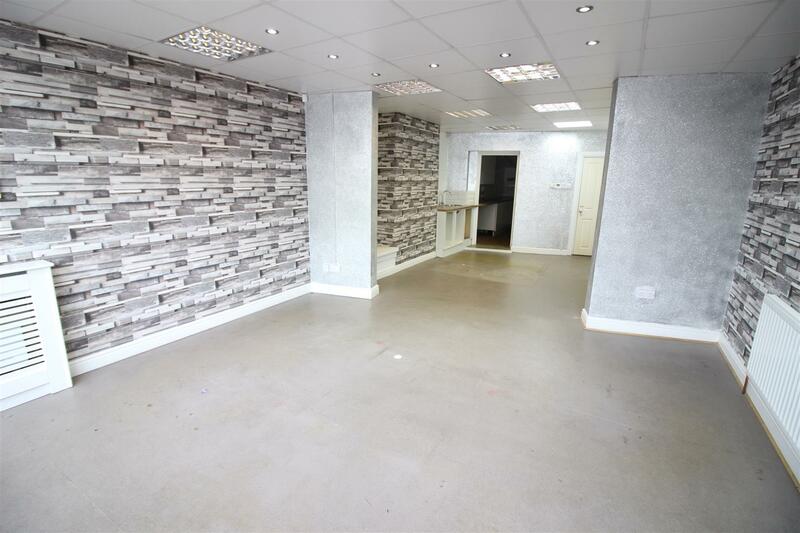 The property is available on a new commercial lease with flexible terms, to be negotiated at a rent of £500.00 pcm. This is based on an internal repairing and insuring Lease. From our Stapleford office on Derby Road, proceed in the direction of Sandiacre. Proceed over the bridge into Station Road, Sandiacre, where the property can be found on the right hand side.